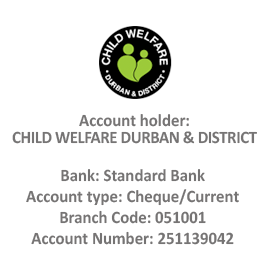 Invest in a Child is a campaign geared at enhancing the lives of the children in our care by giving individuals an avenue to make a difference through a financial donation. 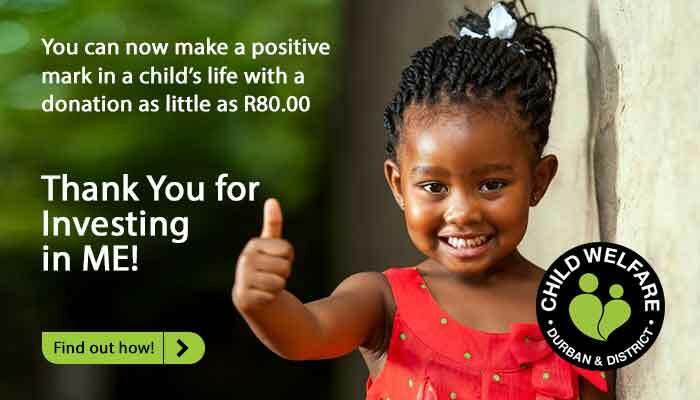 You can now make a positive mark in a child’s life with a donation as little as R80.00. 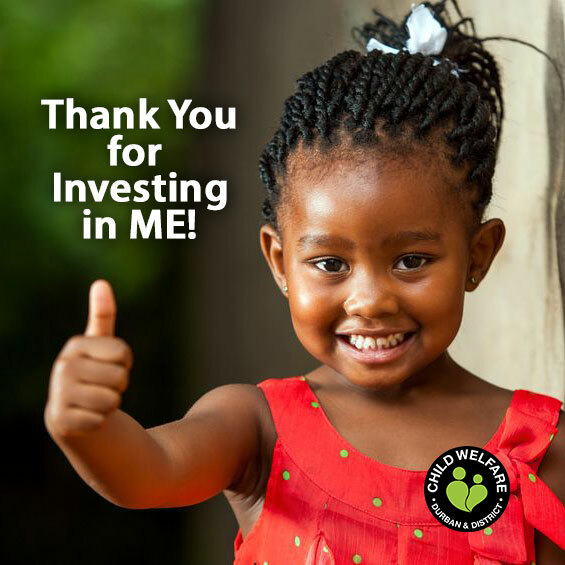 Your partnership in Giving Childhood Back to children is invaluable. Please select as many options to invest in as you would like. 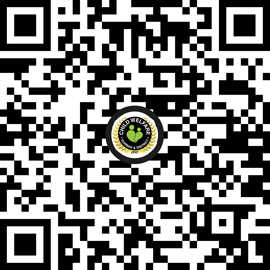 SKU: IIM2016. Categories: Charity Shop, Invest in Me.